I would dare say we have cheerfully cast off many Christian stereotypes. We have consigned our culottes and cut our hair (or grown it or colored it). We have become the partiers instead of the buzzkills. We have set aside tracts for relationships. We have put off hypocrisy for transparency. And we have especially wanted to cast off the stereotype that Christians are naive–the idea that innocence is maintained only by denying or avoiding evil. If Colonel Jessup, Jack Nicholson’s character in A Few Good Men, told us, “You can’t handle the truth,” we would adamantly protest: “Our God is the Truth. The truth has set us free. We worship in spirit and truth.” Then we would enumerate on all of the brokenness we have seen in the world: children without fathers, families wrecked by substance abuse, homeless people in the streets, people struggling with mental illness, and so on and so forth. 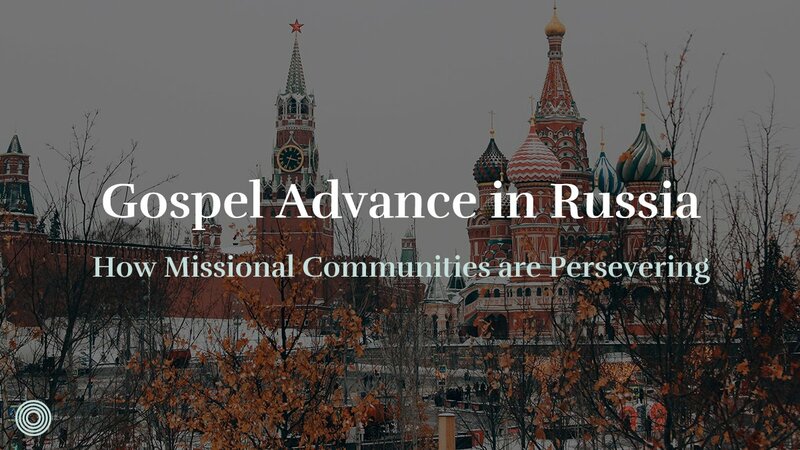 We would claim that, instead of leaving the responsibility to men like Colonel Jessup, we have confronted it in hopes of bringing redemption and restoration. And I pray this is true of us as Christians. Yet, I fear we can still fall into the sin of naivete. The character of Aron in Steinbeck’s East of Eden is a perfect example of the dangers of naivete. Believing his mother is dead, Aron creates a vision of her as “heaven’s youngest angel.” His brother Cal, on the other hand, has a curious mind and searches out the truth only to discover his mother had shot his father and opened a whorehouse. Upset with Aron and his ignorant innocence, Cal tells Aron he wants to show him something, and echoing Colonel Jessup, Cal asks, “Can you look at the truth…just once?” Upon discovering the truth, Aron can no longer find refuge in his elusive life or trust in the god who existed in it. He joins the army and ends up dead on a WWI battlefield. Steinbeck seems to be arguing that the naive, which he equates with the innocent, cannot survive living in the real world, and though Steinbeck may have believed Christianity promotes this king of innocence, or naivete, Scripture does not. We know so many people whose faith has failed when they feel God has not come through for them. We have heard them ask, “If God is good, why did this happen?” and from the outside, we see that their doubts arise from not having a full understanding of who God is. Yet we must admit how easily we could be squashed by the same doubt if we are not continually pursuing knowledge of God. Many times God rebukes His people for not knowing Him, but in Jeremiah 24:7 God promises to give His people “a heart to know that [He] is the Lord.” And through the work of Jesus, our hearts of stone are made flesh and we can now know the Father because we have known the Son (John 14:6-7). In order to do this, we must be acquainted with the whole counsel of God’s Word–the whole story. We can’t pick and choose texts or stick to devotion-style Bible reading. We must read through whole books of the Bible with the questions “What is God saying?”, “Who is God?”, and “What has God done through Jesus’ life, death, and resurrection?” always before us, trusting that the Spirit will gird us up in the truth so that we can withstand the evil schemes of the devil and proclaim the mystery of the gospel (Eph. 6:11,19). We can easily be like one of my children. So often when I try to discipline him and point him to Jesus, he tells me, “Mom, I already know this. 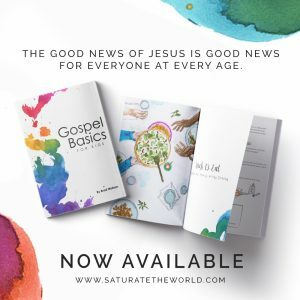 You don’t have to tell me again.” Then, he almost always follows up with some assertion of his righteousness: “I love God more than anybody” or “I am not as bad as so-and-so.” His childlike failure to believe the gospel may be incredibly obvious, but we would be naive not to believe that we can (and are) doing the same thing when it comes to seeing our sin and letting the gospel speak to it. In our circles, we address sin as an issue of the heart, not a list of do’s and don’ts. We discuss how our need to be in control, to be approved, to find comfort, and to perform are the result of not believing the 4G’s (God is Great, God is Glorious, God is Good, and God is Gracious). I may no longer see angry outbursts toward my children as my main issue. I may be able to acknowledge that I am really grasping for control, believing I am responsible for changes in my children that only God can make. But knowing this about myself doesn’t necessarily mean I am praying, “Search me, God, and know my heart; test me and know my anxious thoughts. See if there is any offensive way in me, and lead me in the way everlasting” (Ps. 139:23-24). It doesn’t mean I am actually taking the time to allow to the Spirit to point out where I am still not believing or to show me how to walk in the ways of the Lord. 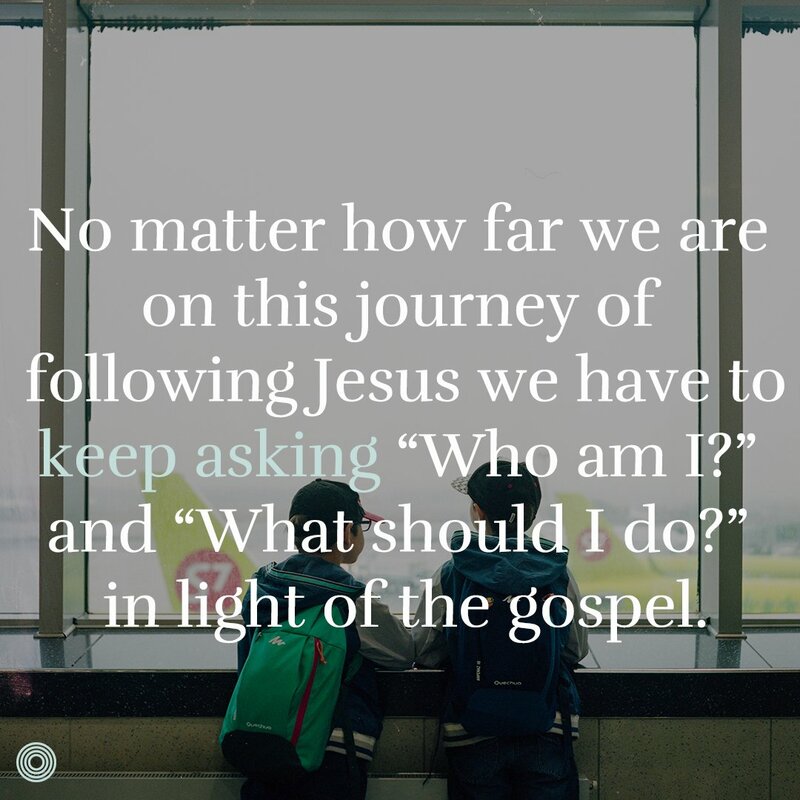 No matter how far we are on this journey of following Jesus, we have to keep asking “Who am I?” and “What should I do?” in light of the gospel. 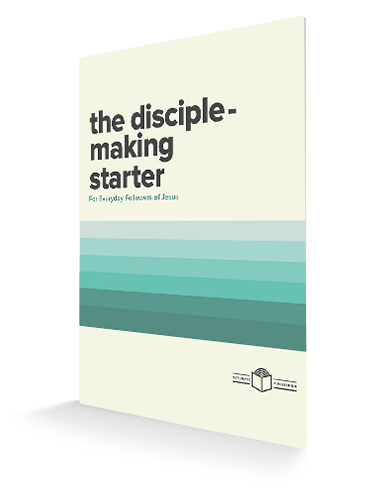 Being naive about who God is or who we are is only going to handicap us as we try to do the work of the gospel as sent disciples. While no one can know everything (and shouldn’t be expected to either), some people choose the safety of ignorance over knowledge. Some people close their eyes to the truth because they are afraid. They do not open themselves to learning about people from different backgrounds, religions, or denominations because they fear that they won’t have answers to their questions, that it will leave them susceptible to error, or that they won’t be able to justify their differences. Others close their eyes to the truth because they want to avoid responsibility; their Christian comfort bubble, as one of my friends calls it, saves them from having to act on behalf of others. This can also lead them to serve others in a way that meets their needs instead of the needs of the one they are serving. Others close their eyes to the truth by believing that things are always as they seem. If someone says he is a Christian, he must be a Christian. If someone appears to live a morally upstanding life, she must not struggle with sin. Blind belief is easier than discernment. Romans 16:19 does command us “to be wise as to what is good and innocent as to what is evil,” but innocence is not achieved through ignorance. Colossians makes clear that both wisdom and innocence (or righteous living) come through Christ. Colossians 3:1-2: If we are alive with Christ, we should set our minds on things above. Colossians 3: 5-25: And if our minds are on the things of Christ, we put off the old self and put on the new self. The new self is marked by love, and love calls us to “do all for the glory of God” in all of our relationships and in all of our work. As Christians, we don’t have to be like Buzz Lightyear when he refuses to believe he is a toy. 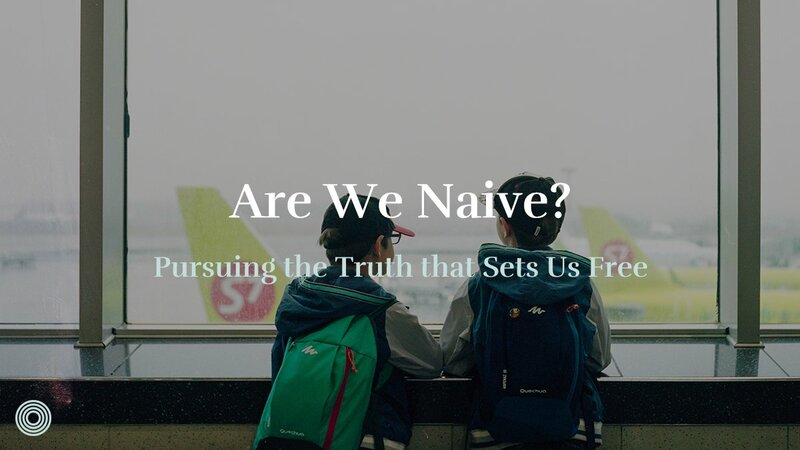 We don’t have to naively accept the bogus mission of protecting ourselves from the truth. Instead, we can live the real mission of loving and serving of our neighbors–all the real toys in Andy’s room–because we know the truth and have the Truth. We have Jesus as our example. May the truth set us free not only to survive in a crooked and twisted world but to redeem it as innocent and blameless lights in a dark and dying world. 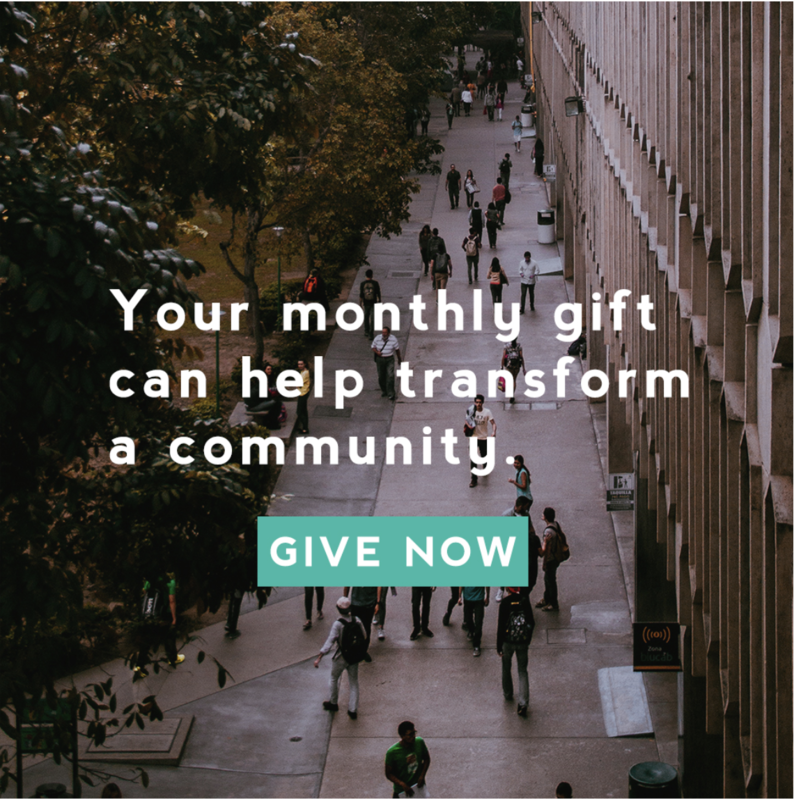 How can pursuing the truth of the needs of your city help your missional community to better love those around you? 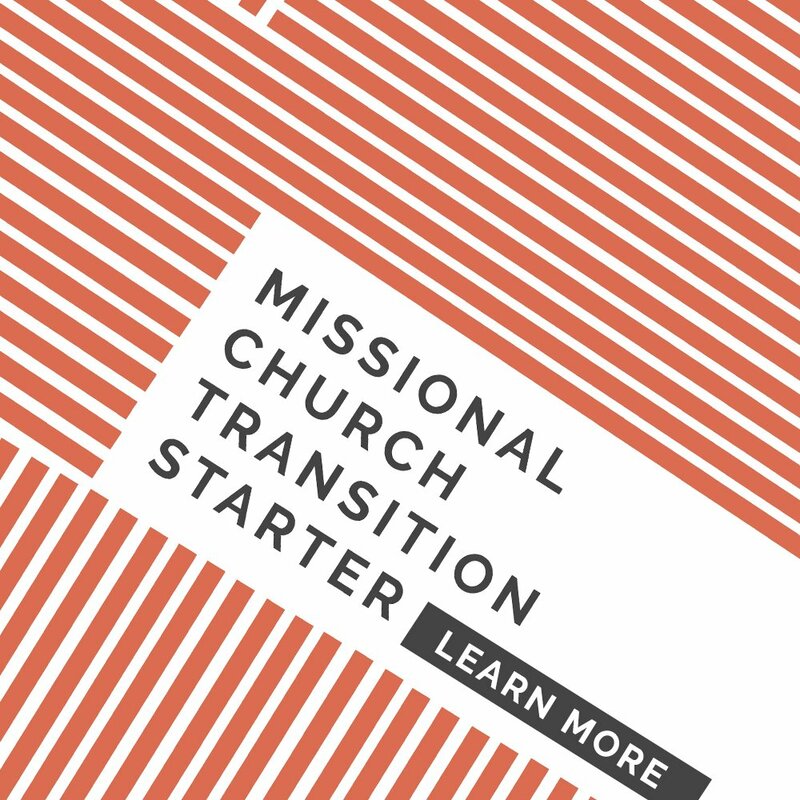 Cassie Langford is growing as a disciple and disciple-maker as she serves alongside her husband Rusty as a part of Matthew’s Table Church in Cleveland, TN. 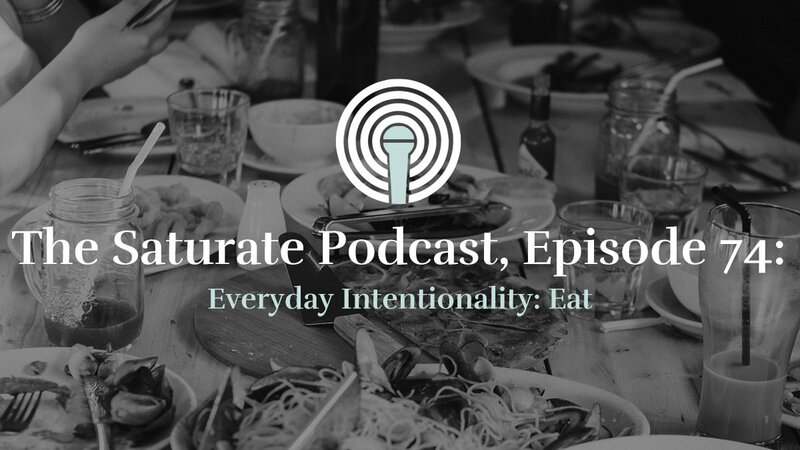 When she is not driving her three children, Caleigh (12), Elisha (10), and Josiah (8), in ceaseless circles, she may be found scrubbing something dirty, cutting out endless stacks of lamination at her boys' elementary school, or listening to a podcast.